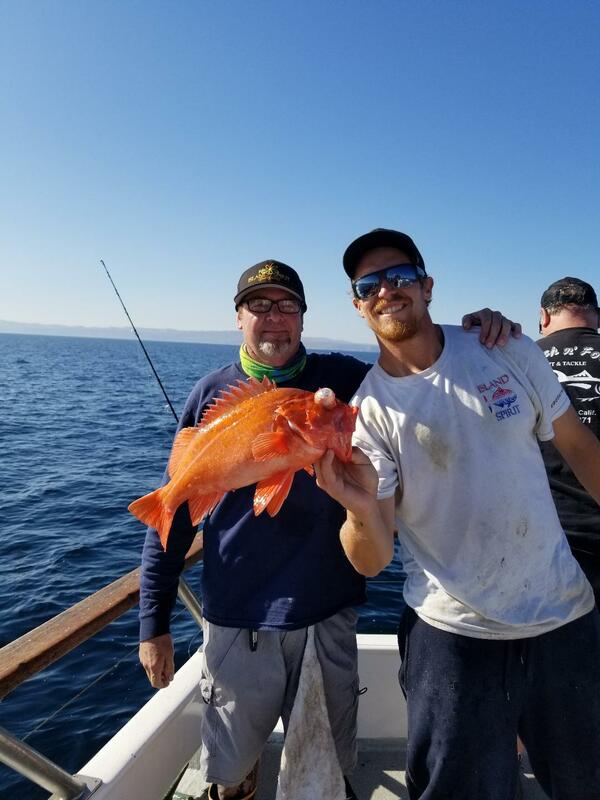 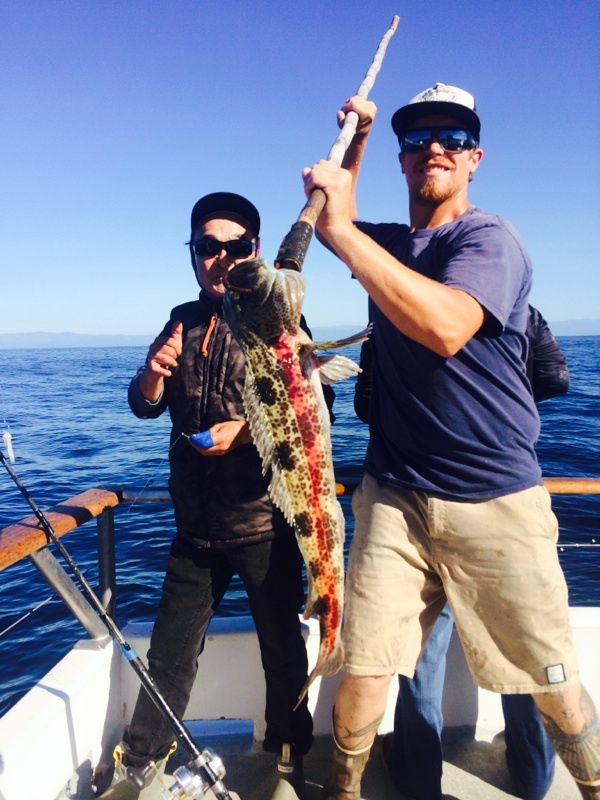 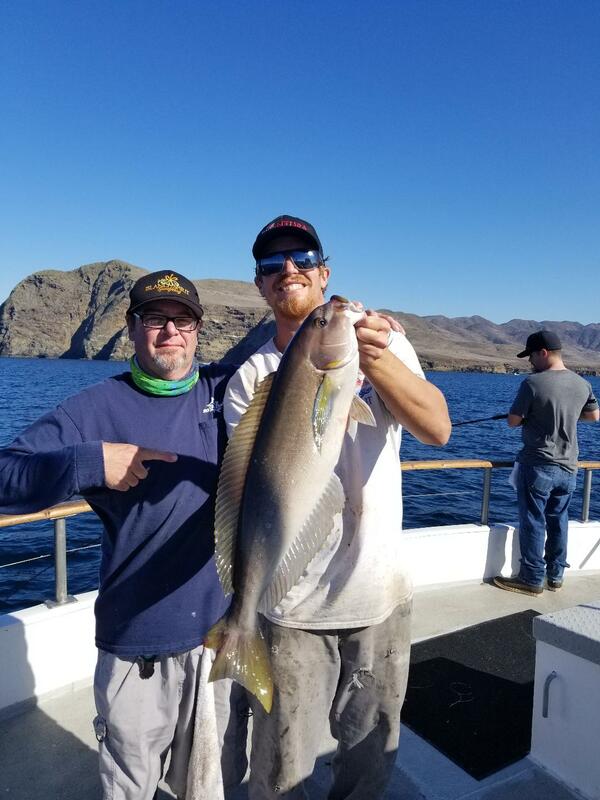 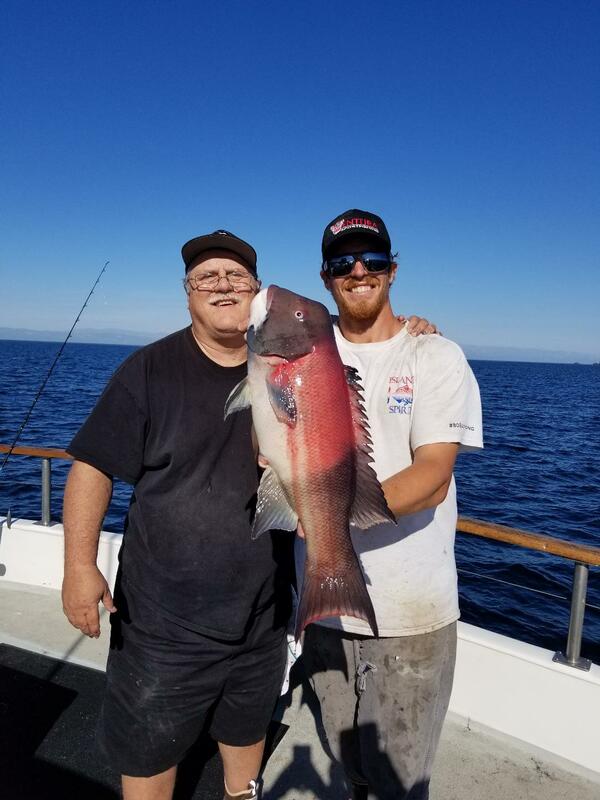 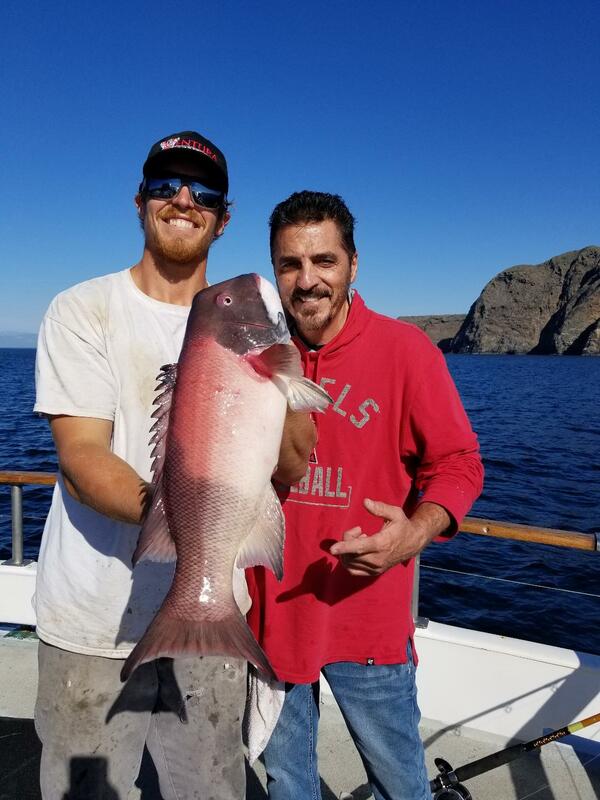 Amigo - 20 Fish Bag Limits on a Terrific Charter! 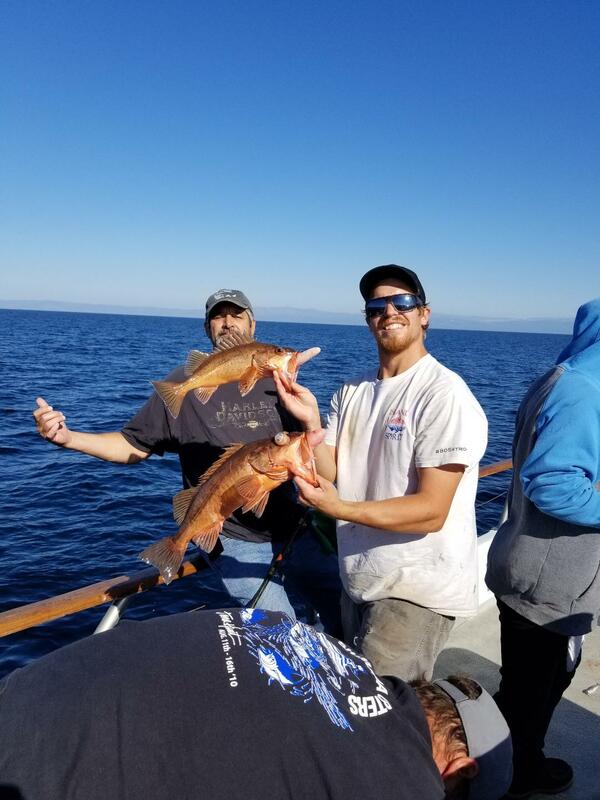 20 Fish Bag Limits on a Terrific Charter! 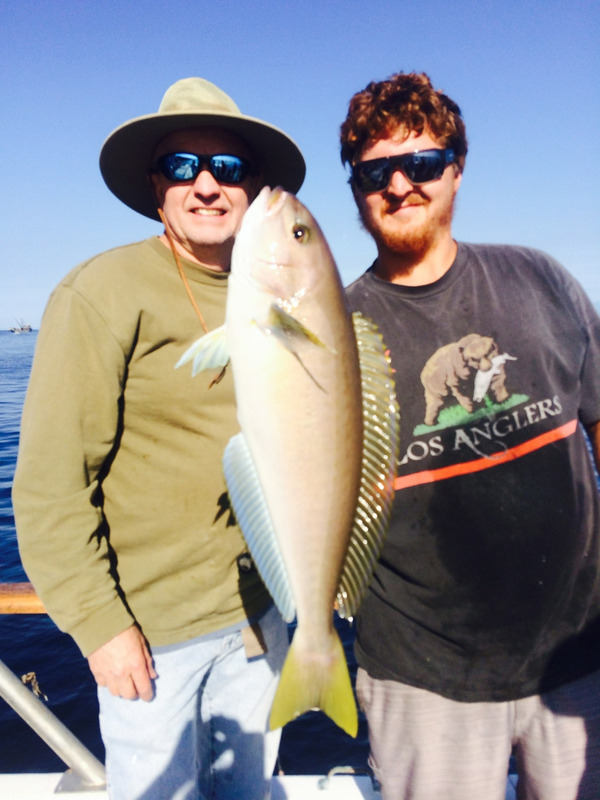 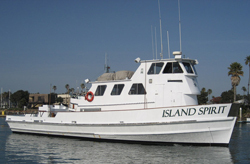 Great Rockfishing for the Island Spirit Today!